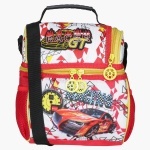 Sporting an attractive print all over, this bag looks appealing and will be loved by your little champ. 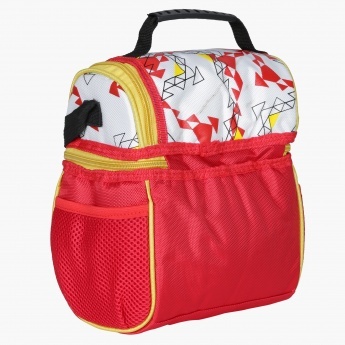 This lovely bag preserves heat inside to make it apt for hot and cold food items. 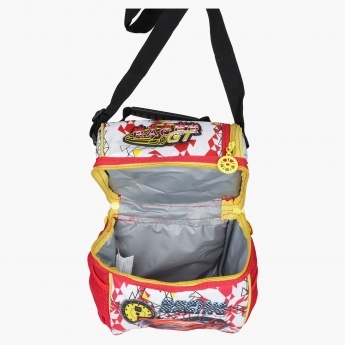 It has a large zipped compartment to stack multiple tiffins easily in one place.